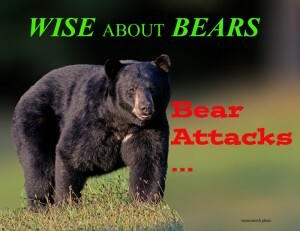 *Bear Attacks There have been unprovoked attacks by a very few rogue predatory bears (abnormal bear behavior) . These attacks are extremely rare so let’s put it into proper perspective. 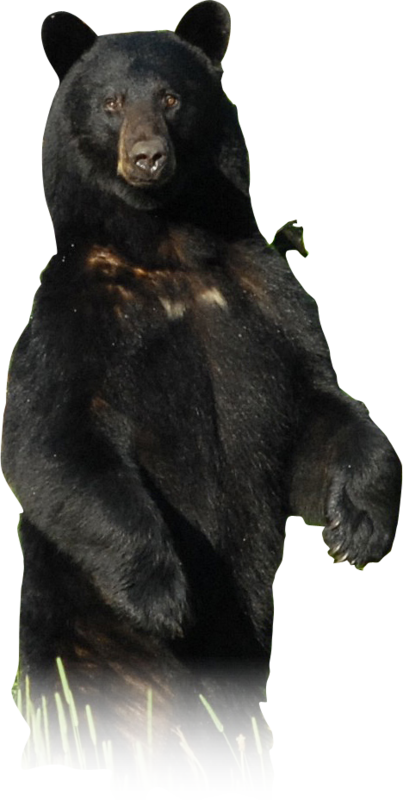 *Black bears have killed 67 people across North America since 1900. This no longer worries me. My chances of being killed by a domestic dog, bees, or lightning are vastly greater. My chances of being murdered are 60,000 times greater. One of the safest places a person can be is in the woods. 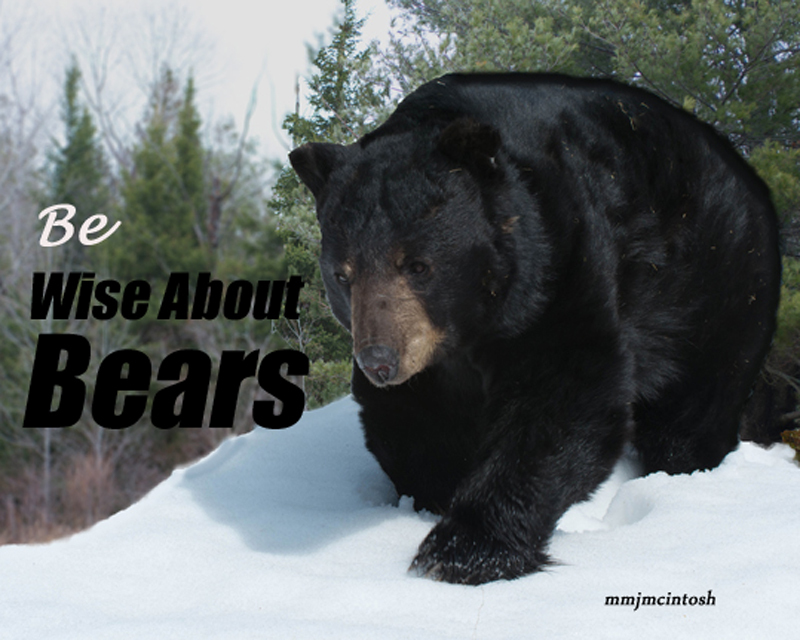 *Offensive attacks are very rare and include all of the killings by black bears. These are generally unprovoked predatory attacks in remote areas where bears have the least contact with people. Bears that visit campgrounds, bird feeders, and garbage cans almost never kill people, even though these bears have by far the most contact with people. 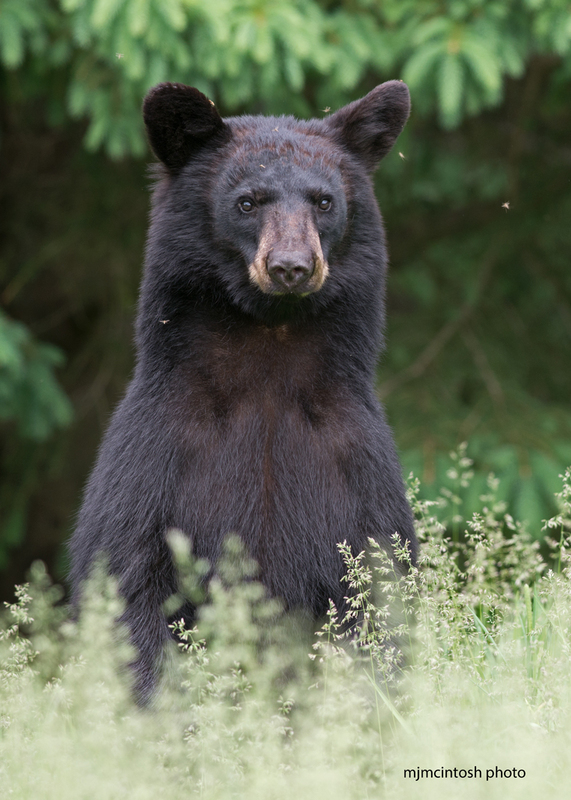 The 750,000 black bears of North America kill less than one person per year on the average, while 1 out of each 16,000 people commits murder each year across North America. 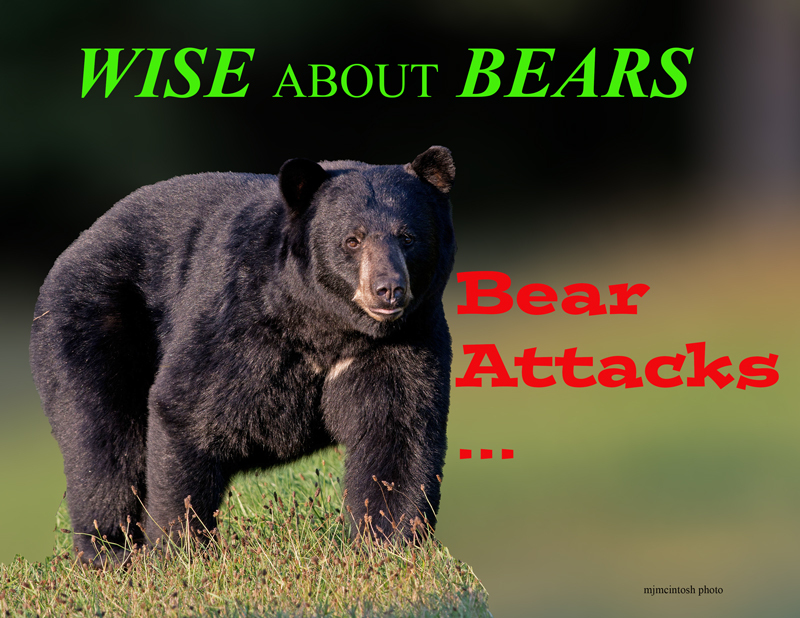 *Most attacks by black bears attacks are defensive reactions to a person who is very close, which is an easy situation to avoid. Injuries from these defensive reactions are usually minor. Unprovoked or predatory attacks that resulted in fatalities and serious injuries have almost exclusively occurred in more remote areas of Ontario, far outside of communities. Many bear encounters reported as attacks were ‘bluff charges’ resulting in no physical contacts. Bears behave this way when people are too close. In bear language the bear is asking people to give it more space. Female bears with small cubs behave this way but do not actually attack. 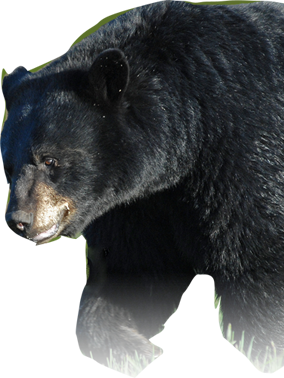 There has never been a black bear attack resulting in a fatality within any community such as a town, city or village anywhere in Canada. 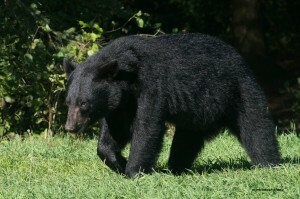 Although a bear attack is very rare, bear attacks often involve dogs off leash in a rural setting. Dr. Stephen Herrero, Professor Emeritus University of Calgary, a highly respected bear researcher with over 40 years of experience and a particular focus on Bear Attacks Their Causes & Avoidance (title of his book on the subject), along with his colleagues, just concluded a 3 year study of 92 Black Bear attacks across North America. The study determined that over half of these studied bear attacks involved a dog off leash. Dogs on a leash outdoors or in a yard are in almost all cases a deterrent, as a bear has the opportunity to avoid the dog. An unleashed dog in the open will most often create an avoidable encounter which can result in injury to the dog & its owner. Bears that are familiar with human activity and do not expect harm from people rarely if ever attack.